Infinity Blade II is now available for the iPhone and iPad in the New Zealand App Store. This can only mean that it will arrive in America later tonight. 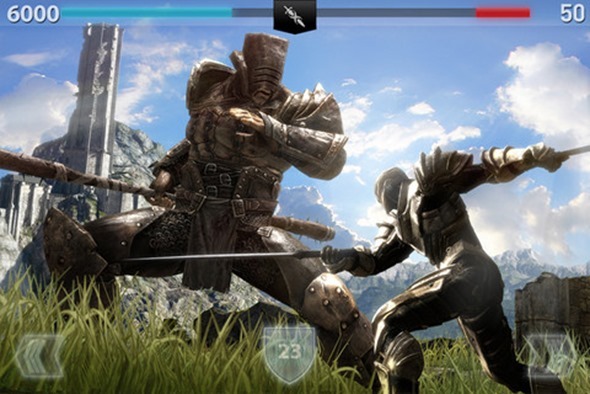 Infinity Blade is an amazing app with killer graphics that received recognition worldwide. Apple has even used gameplay footage in their commercials to showcase their products. Once released in the App Store, it became the fastest-grossing app in history. The game, developed by Chair Entertainment and Epic Games, was released on December of 2009 for the first time. Although the game can get repetitive, unlocking new weapons and encountering tougher enemies keeps the experience fresh. Updates are also common. Chair Entertainment has released four free expansions to the Infinity Blade realm adding new enemies and equipment, longer campaigns and a multi-player platform. The latest expansion offered a sneak peek at the sequel being released today. The gameplay now adds three types of weapons, armors and spells: standard, dual welding and two-handed. As you progress through the campaign, the developers promise new elemental powers and capabilities. iCloud is also supported with the sequel, allowing you to save and sync your progress between devices. The sequel is powered by Unreal Technology and is optimized to take advantage of the enhanced visual capabilities of the iPhone 4S and iPad 2. 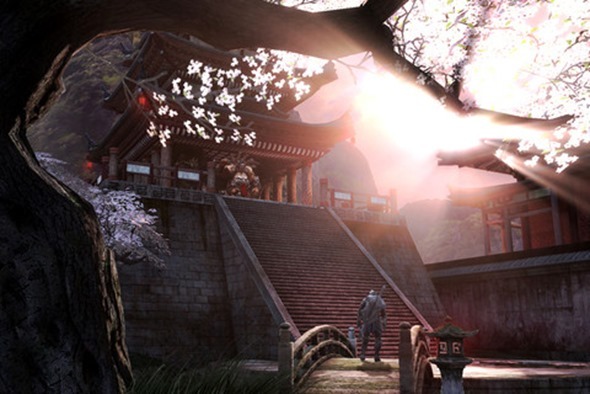 Infinity Blade II is also compatible with the iPhone 3G, iPhone 4, iPad and iPod touch 4G. It’s interesting to know that the original game was originally developed as a Kinect title. The creators later shifted their focus to iOS, but hinted the game may arrive on our Xbox one day. For now, Infinity Blade II supports HDMI output, so we can see it on the big screen if we’d like. For those residing in the New Zealand area, you can download your copy of Infinity Blade II for $9.99. It is expected to be available for US customers tonight at midnight for $6.99.